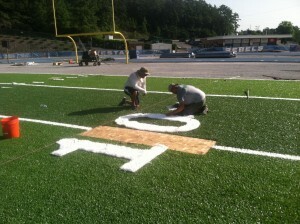 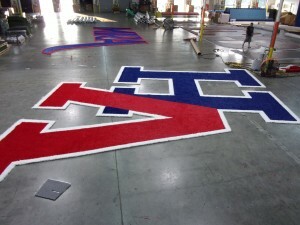 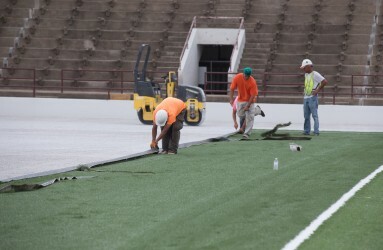 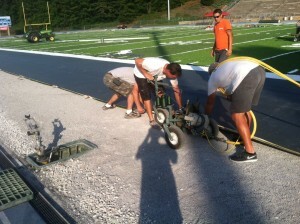 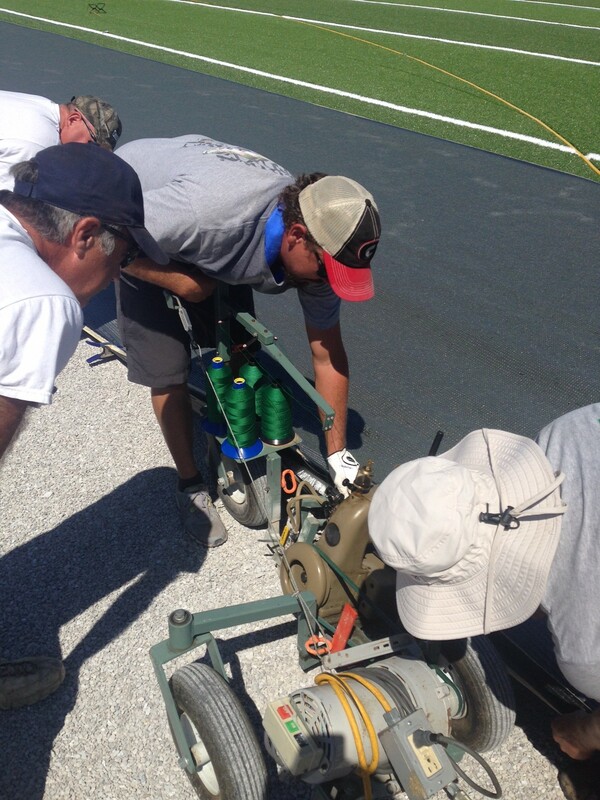 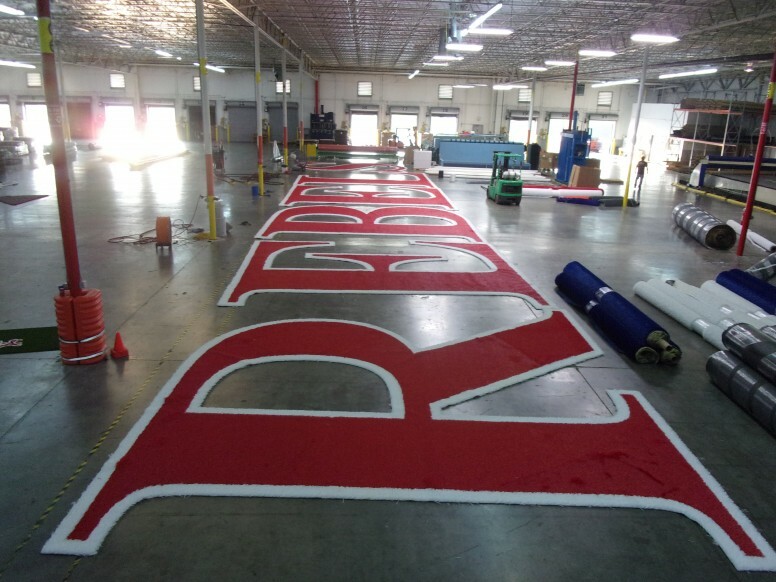 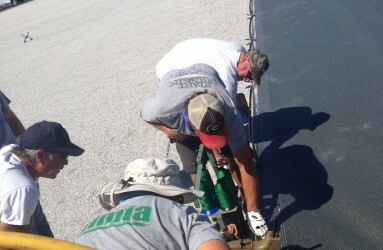 Vestavia Hills High School in the Vestavia Hills Alabama is currently replacing their old synthetic turf football field with a new Sporturf™ artificial turf field. 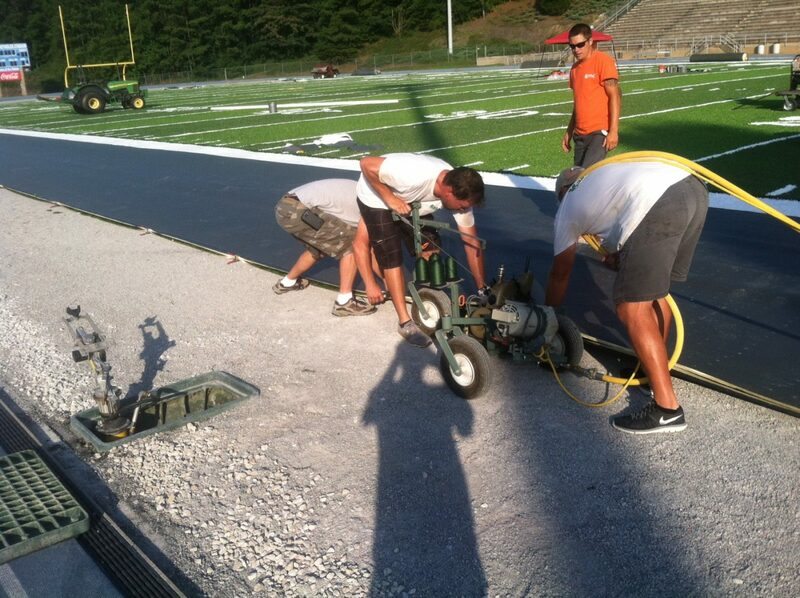 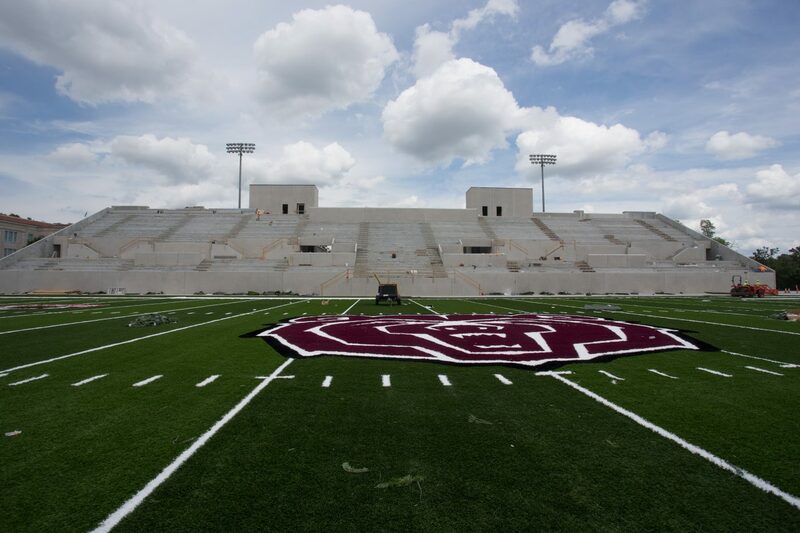 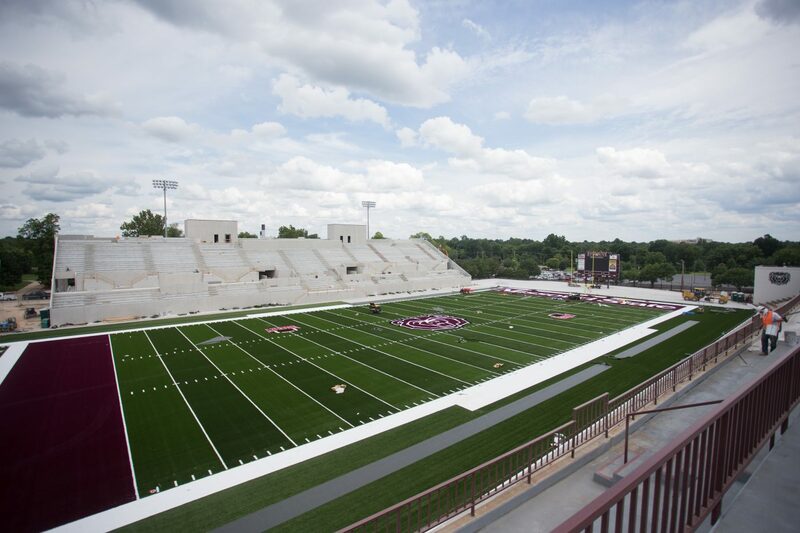 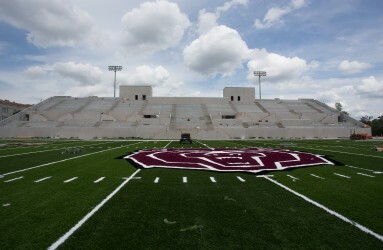 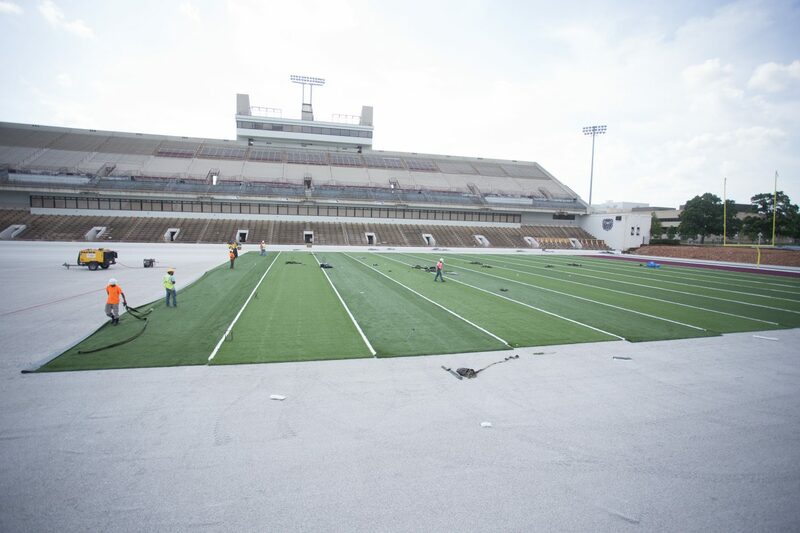 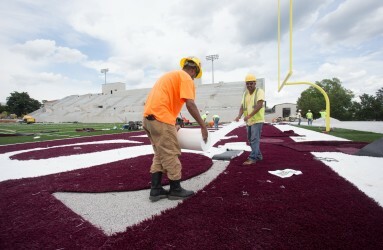 The new field is Sporturf’s TrueGrass 407-48 product. 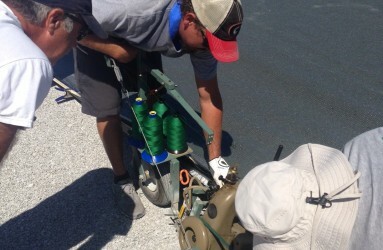 This new system provides resilience and strength at the same time. 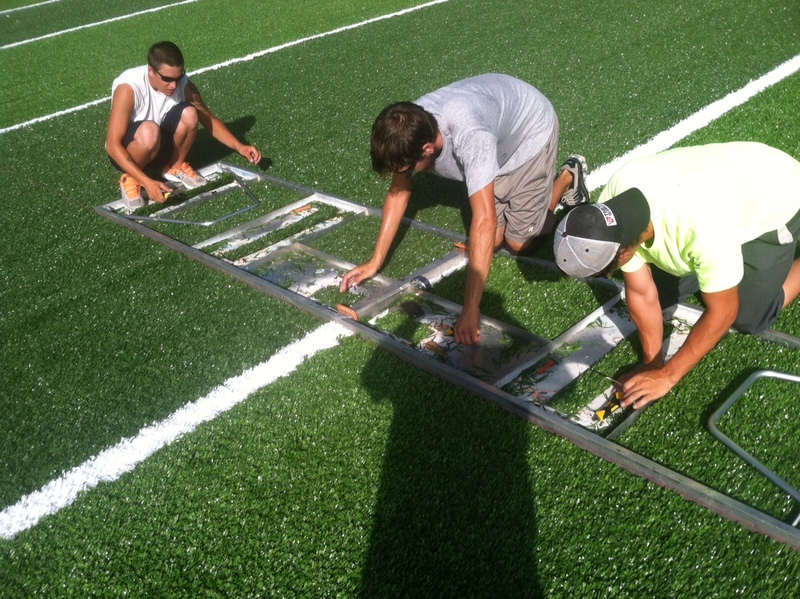 The increased performance will enhance the players experience on the field. 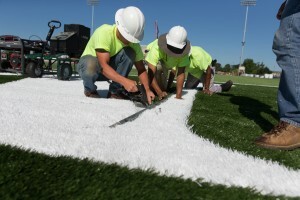 Sporturf™ stands committed to continuous improvement. 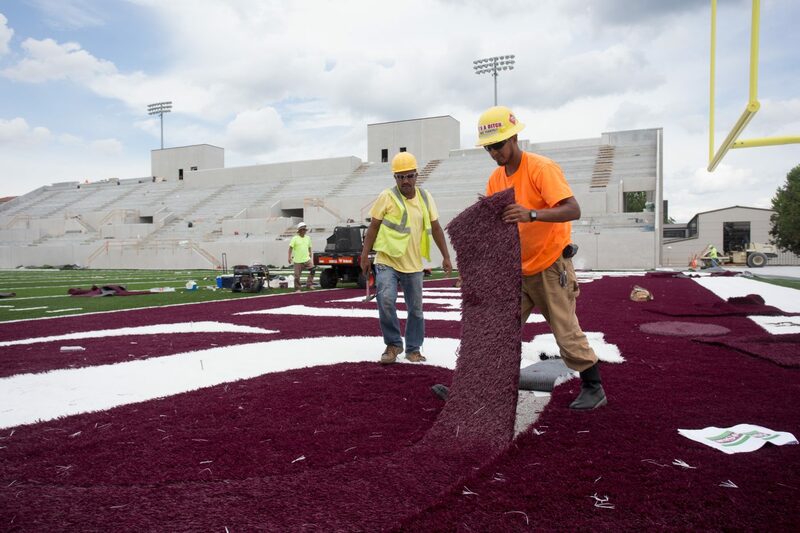 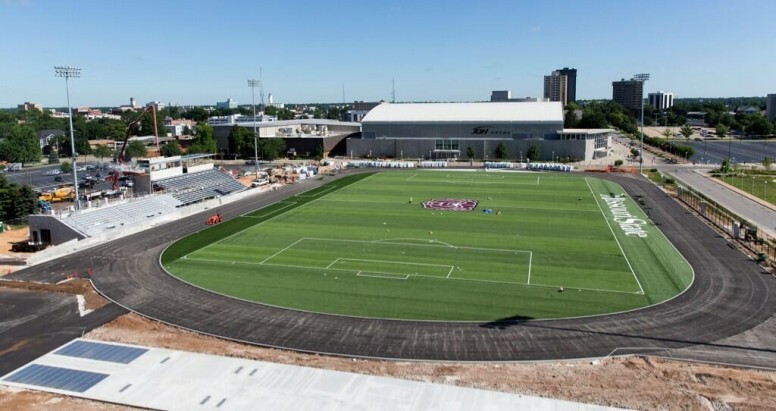 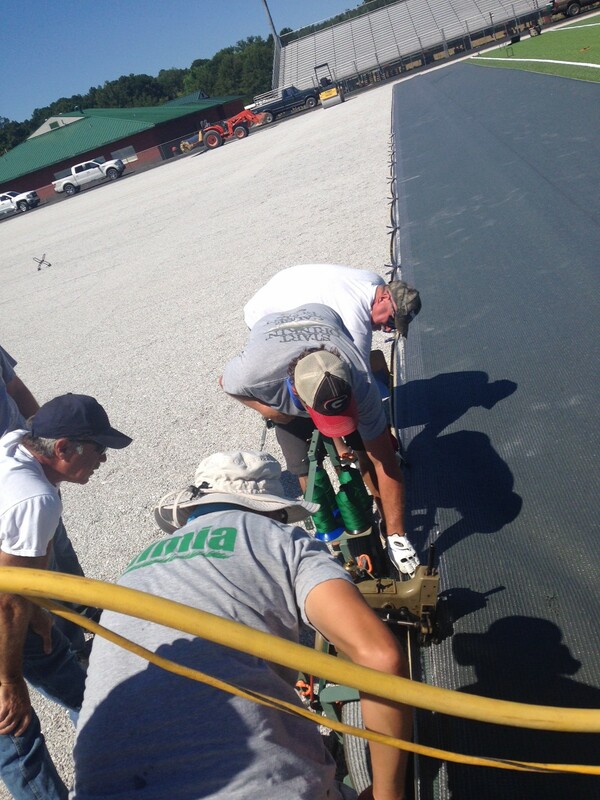 We don’t just offer the highest-quality synthetic turf available, we blend it with the expertise of over 25 years of experience and research in what we believe is the best in athletic field construction. 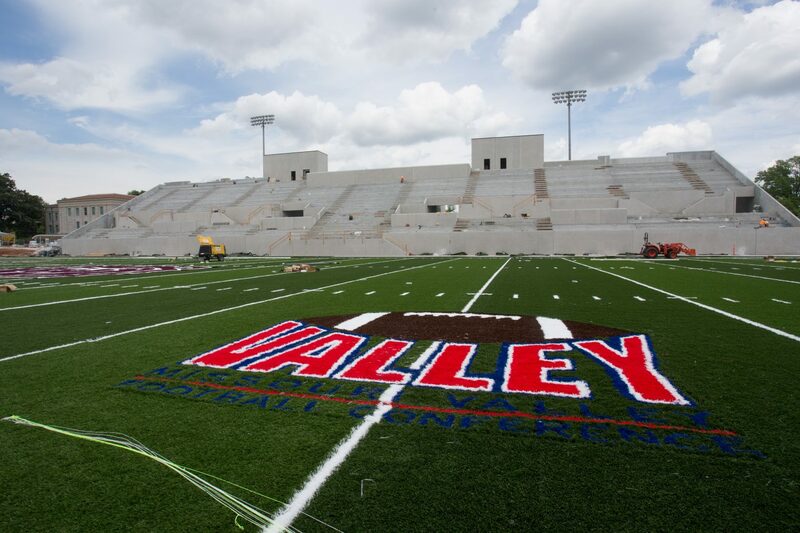 Vestavia is getting what the top in class demand; Quality and Performance!